According to the National Highway Traffic Safety Administration (NHTSA), one of the leading causes of job-related deaths is traffic crashes. It has been estimated that traffic crashes in the United States account for a total economic cost of $230.6 billion annually. Companies that have their own vehicle fleets can significantly reduce the chances of accidents by implementing a well-thought-out fleet safety program and training their drivers. It will not only increase your fleet’s safety, but also improve your business’s reputation in the industry. Based on the local and state regulations and best safety practices, prepare a comprehensive fleet safety program and provide training sessions to drivers. Provide information on safe driving practices and ways to reduce the chance of accidents on the road. You can opt for online training as well that include courses on parking and backing, defensive driving, as well as others. It is imperative to implement a comprehensive fleet cell phone policy. Another good way for new drivers is ride-along training, allowing them to learn the safety essentials. Monitoring driver behavior and tracking mileage can allow you to manage and mitigate overexertion through excessive drive time, which can help in conserving fuel and increasing safety. One of the most common dangerous behaviors is speeding that can cause accidents and cost you money in property damage, traffic violations, fuel, and repairs. You can install a GPS tracking system that will provide you access to driving behaviors of the vehicle driver at your mobile device or computer. You can also set up automated alerts for speeding, warning supervisors about speed violations and enabling them to correct in a timely manner. This can help your business to benefit from increased fleet safety and driver productivity. 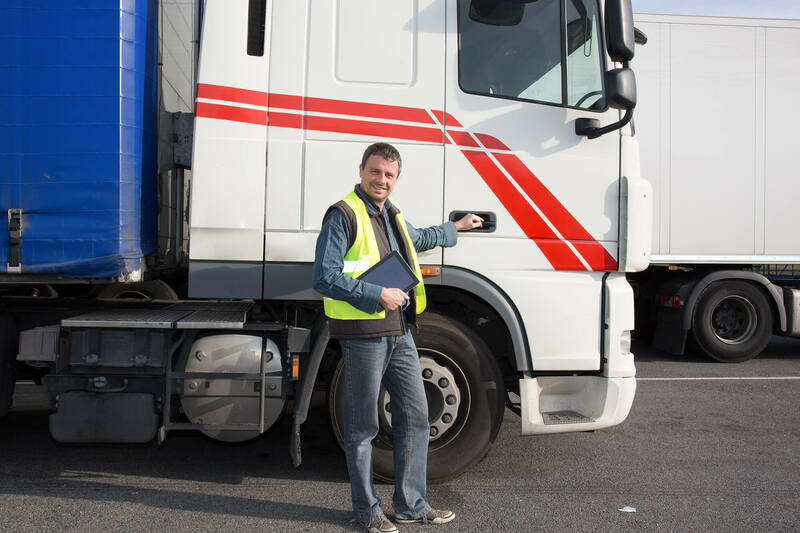 Having a safe fleet does not only involve experienced, safe drivers – you must make sure your vehicles are properly maintained which will help contribute to safe operations as well. Without a properly maintained vehicle, a driver cannot prevent accidents no matter how safely they drive. Regular vehicle inspections, preventative maintenance, and having a proper maintenance schedule can keep your fleet operation at an optimum level. You can opt for an automated maintenance scheduling to regulate the process and make sure every vehicle receives preventative maintenance whenever it is due. It is important to communicate and put a great deal of emphasis on safe driving to all your fleet drivers on a regular basis. You can send weekly emails comprising of safety tips, hold workshops and seminars of vehicle safety, and provide reading material through newsletters. You can include topics such as distracted driving, road rage, defensive driving, tire maintenance, importance of taking breaks during commute, seat belt use, anti-lock braking systems, and driving in inclement weather conditions. Taking steps to ensure fleet safety can provide many benefits in the long run in terms of employee satisfaction, reduced costs, and high productivity. For more information about fleet safety programs, contact Suburban Insurance Agencies, Inc. today at (630) 325-4000 to schedule an appointment.